Do you Suffer from Glute, Hip, & Sciatic Pain? With all of the sitting we do, from baseball/softball games on hard metal bleachers, to sitting in the car for a long time, it’s no wonder that we have glute, hip, and sciatic pain. A few years ago, I was in a car accident that has left some long lasting back and neck issues and a couple of rounds of physical therapy. I am a big fan of physical therapy because it has helped me so much. Recently, my physical therapist told me about the Lacrosse ball. This little baby has saved my life. When you experience tightness, pain, in the glute or hip area, I was told to put the Lacrosse ball between the painful area in your glute, and a wall. You roll back and forth on the ball, against the wall, rolling the ball above the hip bone and below the hip bone until you feel the area loosen up. Pain? Gone! Now, when you do this exercise, you might look like you are doing a funny “shimmy dance” up against the wall. But, it’s ok. It’s totally worth it. You can find these Lacrosse balls at any sports store. I found mine at Target in the sporting goods section. They came in a package of 4 or 5. I have also suffered from painful sciatica and was taught that if I squeeze a thick throw pillow (or two small pillows) between my knees for 5 seconds it will strengthen the sciatic nerve in my outside of my leg and relieve the pain. Holy Moly, it works! Here’s how: Lay on your back on the floor, not a bed, use a pillow for your head. Bend your knees, feet resting on the floor. Choose a throw pillow (or two) thick enough that your legs in resting position can be hip distance apart. Keeping your feet in place on the floor, squeeze the pillow(s) with your knees for 5 seconds, and then rest for 5 seconds. Repeat. These exercises are easy to do after a long car ride… all you have to do is take your lacrosse ball, find a wall, and so your “shimmy dance”. And find 2 small throw pillows that you can squeeze with your knees and relieve sciatic pain after sitting for so long in a car or on an airplane. What an absolute gift to be relieved from this pain. If you are a sciatica, hip, or glute pain sufferer, I hope these can help you. Let me hear from you! 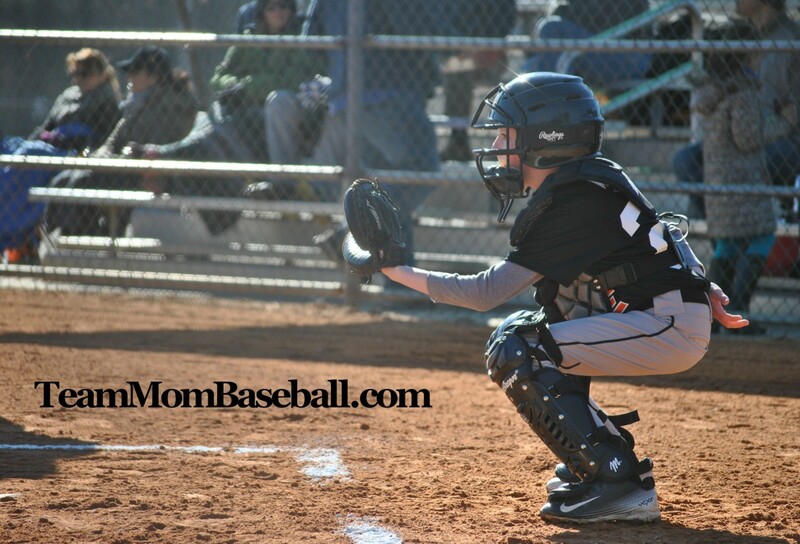 Please ‘like’ this post and follow me at teammmombaseball.com.